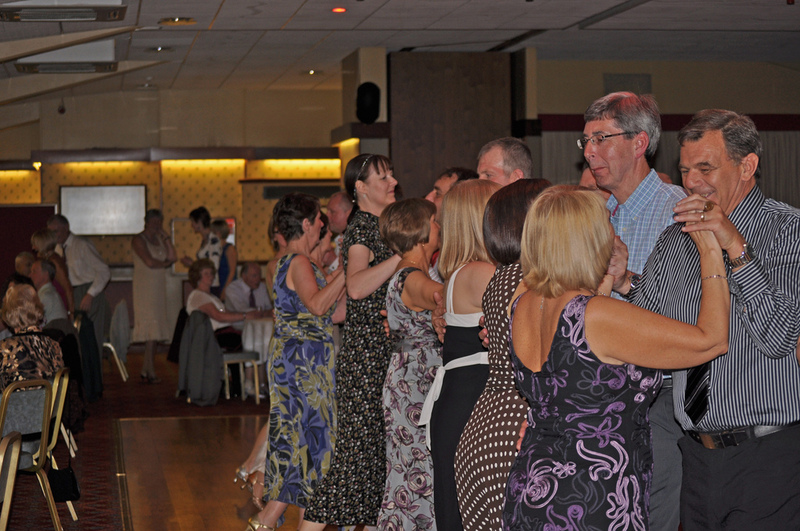 This session is a practice and social evening with Ballroom and Latin American dances. We also include a selection of old and new Sequence Dances. © 2018 Dance Eden Limited All rights reserved.